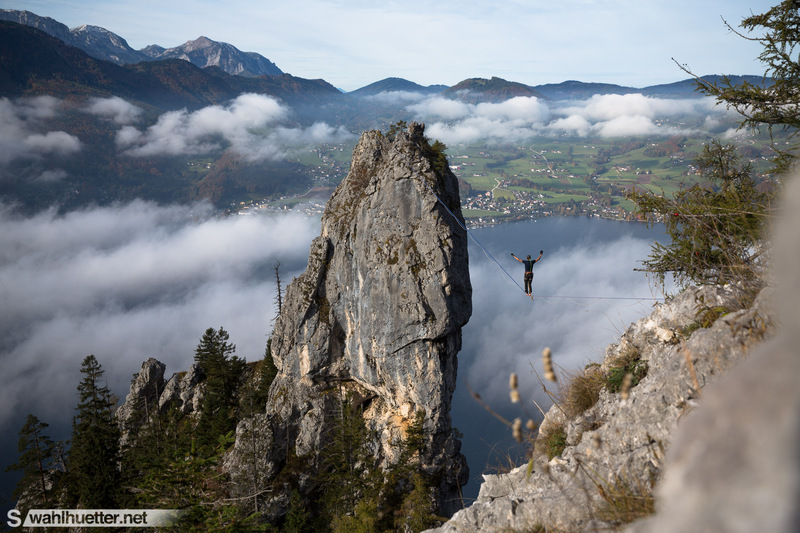 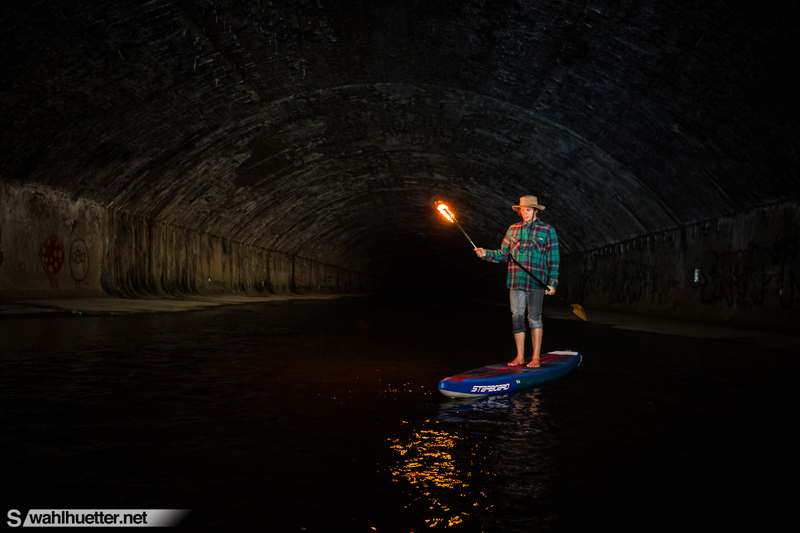 Tagged action, Adventure, Austria, borderland, Canon, LED, outdoor, SUP, urban adventure, Urban Exploration, Vienna. 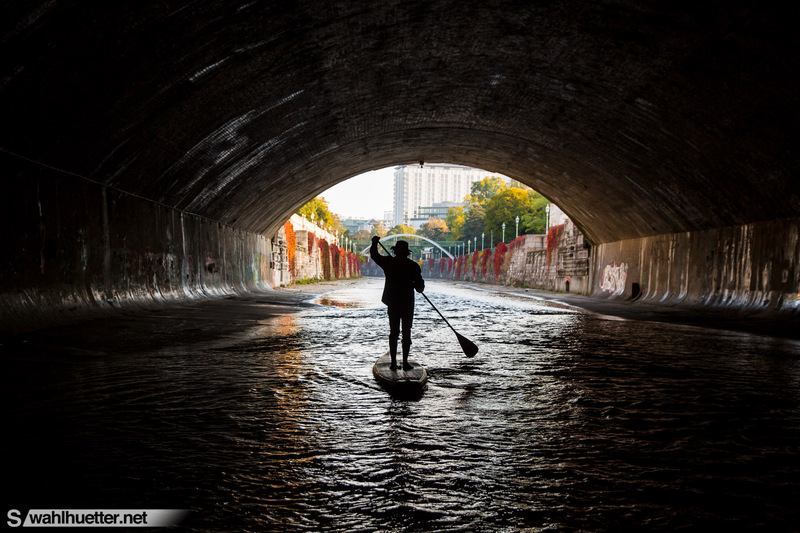 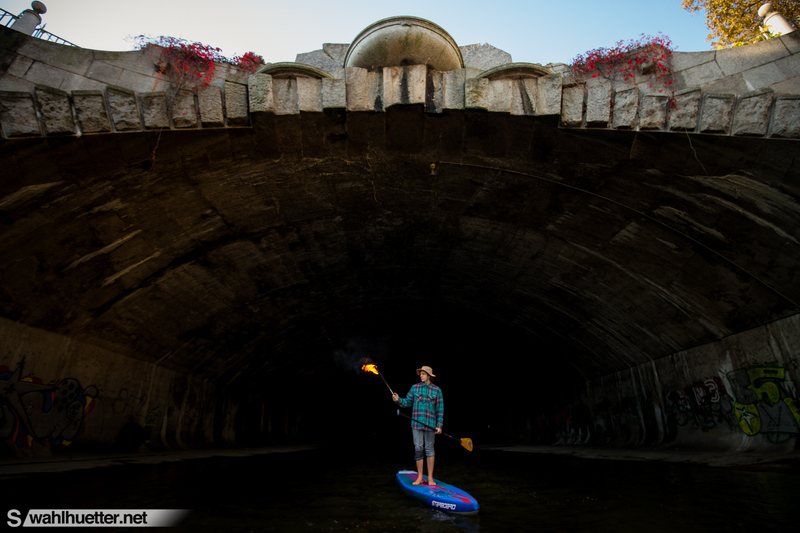 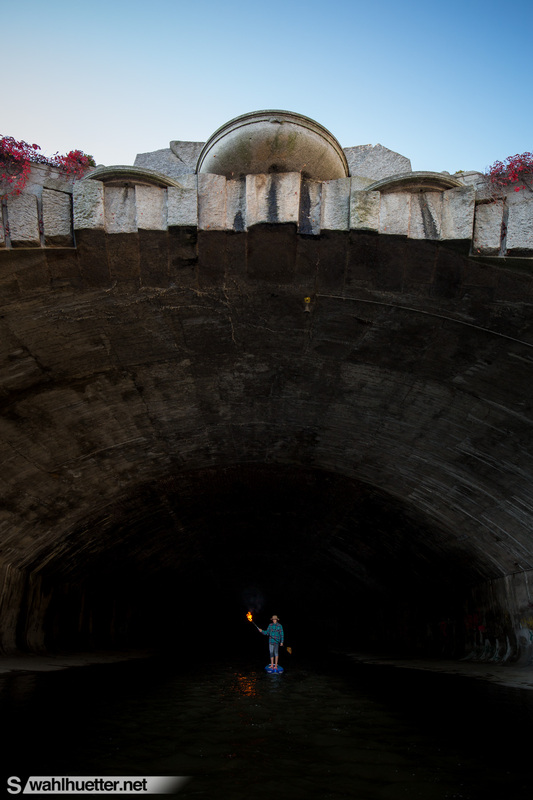 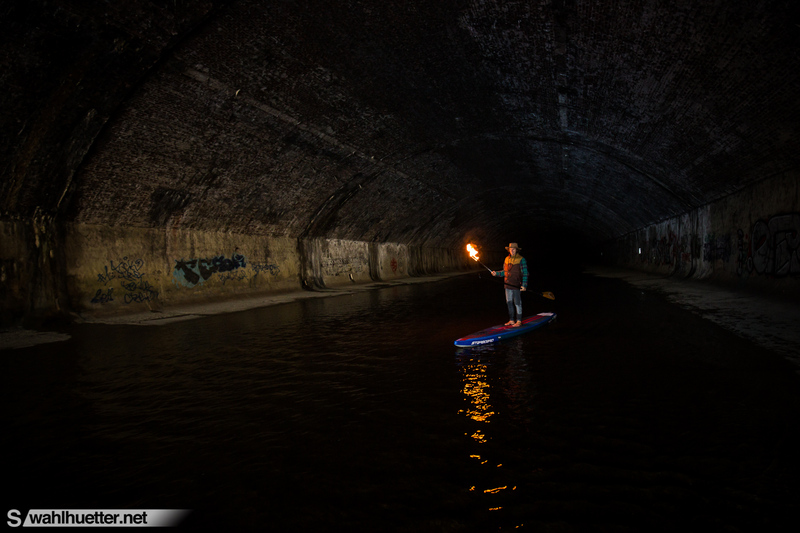 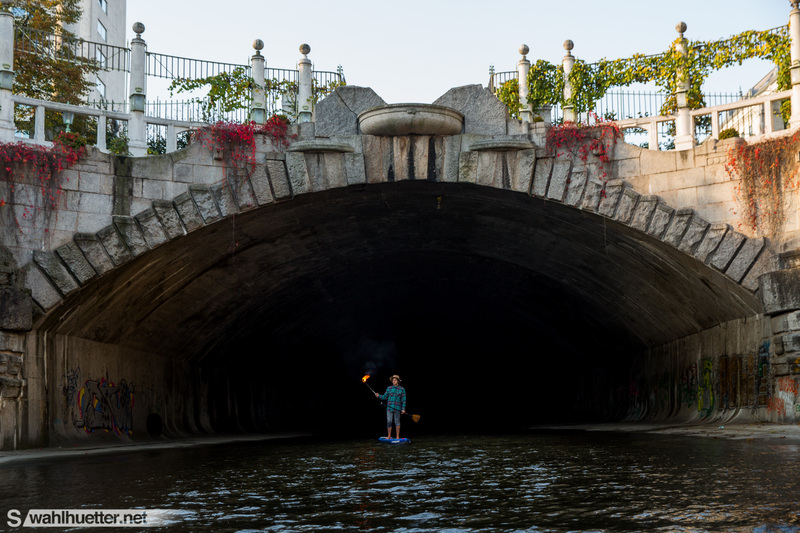 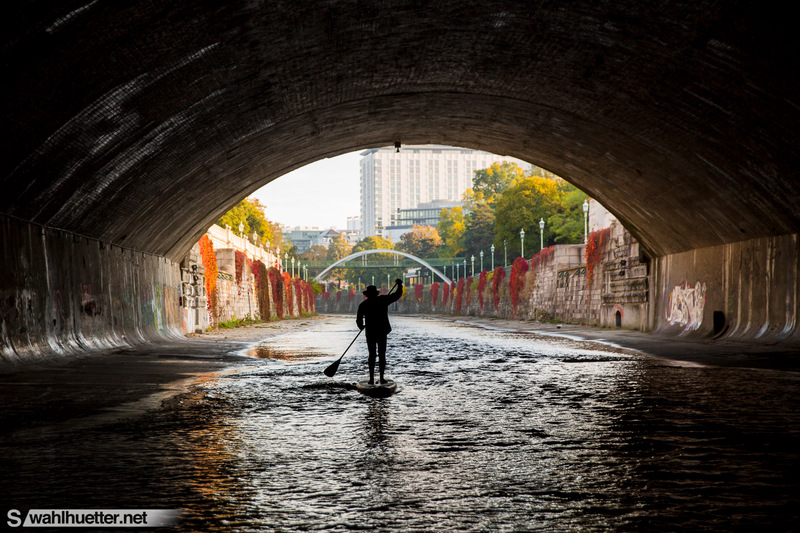 Stand up paddle boarder Daniel Pavlovic goes on a ride into the Vienna underground. 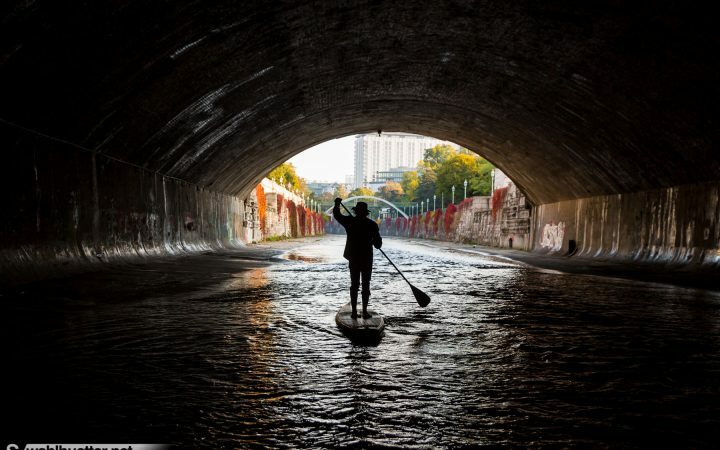 #nocrocodiles! 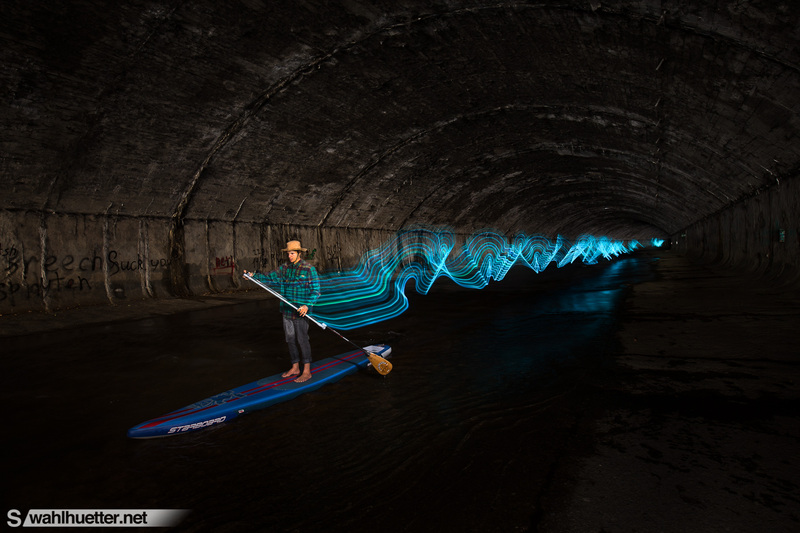 The LED shot in this series is a single image done by long time exposures combined with strobe lightning.